Gov. 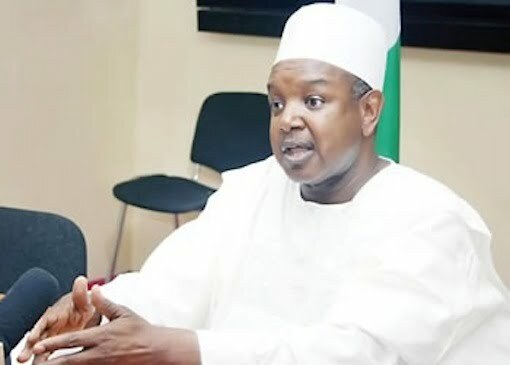 Abubakar Bagudu of Kebbi, has poured encomium on Gov. Akinwunmi Ambode of Lagos State, saying he had demonstrated grace and that he believed history would judge him kindly. Bagudu spoke on Thursday in Lagos at the closing of the three-day 18th National Women’s Conference, organised by the Committee of Wives of Lagos State Officials (COWLSO). Bagudu said: “My friend, Ambode does not like to be praised. He is a very private person and I always see the reflection of him in me. “I often imagine how private people function in a public world like politics. “He has done a lot for Lagos. He has continued in the tradition. And understandably, he may have offended some people. I have done so. And many before us have done so. He said the emergence of LAKE Rice would not have been possible without Ambode, supported by COWLSO. He noted that the partnership between Kebbi and Lagos State had helped to improve the economy of Lagos State and Nigeria in terms of local production of rice. “Without Ambode, there would not have been LAKE Rice. The significance of LAKE Rice is that it encouraged a revival of I can do it spirit,” he said. Bagudu said the emergence of LAKE Rice had helped the nation to reduce the importation of rice by 90 per cent.